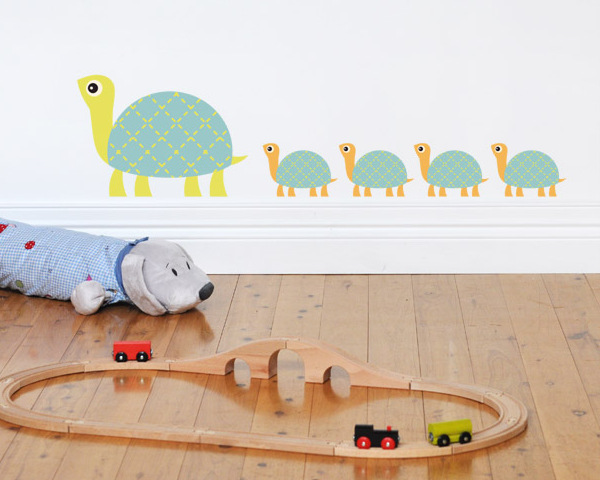 A new fabric wall decal company has blossomed in Australia. We’re so fortunate right now to be spoilt for choice when it comes to decorating our children’s bedroom walls. 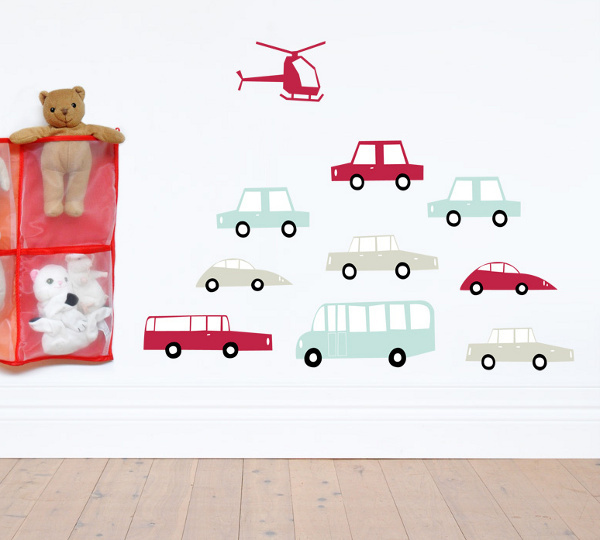 Newly launched Australian brand 41 Orchard is sure to rocket to the top of everyone’s list with distinctive, high quality and playfully modern fabric wall decals. They fulfill all essential requirements – won’t damage paintwork, easy to apply and remove, won’t peel, curl or stretch – and have loads of design panache. Best of all, they’re made right here in Australia! 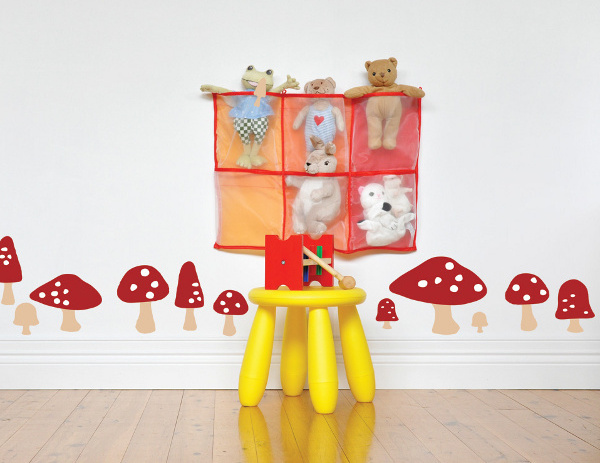 There’s lots of designs which vary from cool retro cars to cute-as-a-button mushrooms to a two-metre high loveheart tree. There are plenty of owl scenes as well to satisfy owl enthusiasts. Go to 41 Orchard to purchase with prices ranging from $35 to $180. Postage is a low $5.60 flat rate Australia wide.